SilverFox Limos is partnering up with Queen’s Cup to offer some great transportation packages for the race. Queen’s Cup will be held on Saturday, April 28th in Mineral Springs, NC. 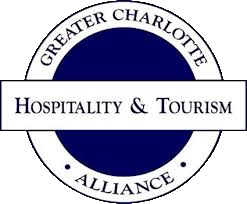 Spend a wonderful afternoon in the beautiful Piedmont countryside with your family, friends, colleagues and customers celebrating the region’s only annual rite of spring, just a short distance from Charlotte. 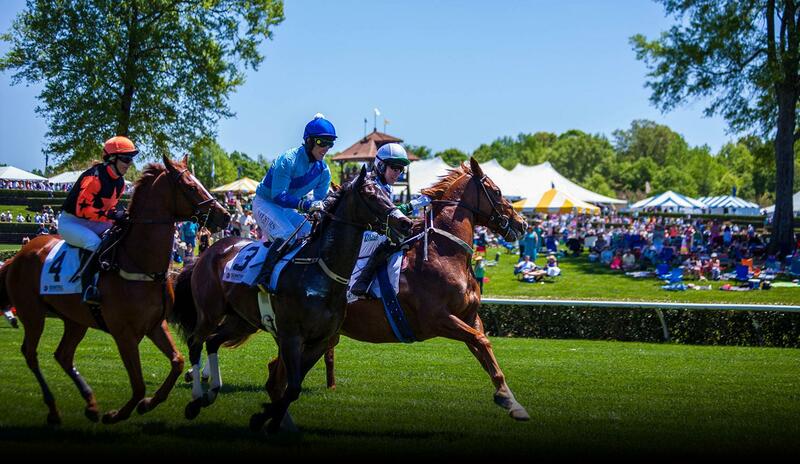 Call us not to book your Queen’s Cup Steeplechase Charlotte Transportation Packages at 704.622.9944!! The Queen’s Cup is like no other sporting and social event in the Charlotte region. A Saturday afternoon in the country each spring is greeted with great anticipation. Thousands come to see some of the most athletic thoroughbreds compete at speeds of up to 30 miles per hour. The jockeys, dressed in bright colored silks, push their sleek steeds to clear four and a half foot jumps over a two and a quarter to as much as three mile rolling turf course. The prestige of over $100,000 in purse money to the winning owners and the opportunity to bask in the glory of the winner’s circle is what it’s all about from the horse’s connections. Beyond the excitement of the races, families and friends enjoy some fast-paced mingling and socializing each year. The Queen’s Cup annually solidifies business as well as personal relationships; and keeps both strong by bringing people together year after year. The Queen’s Cup offers breathtaking views of the entire racecourse from the Lawn Boxes and Hospitality Tents on exclusive Member’s Hill to key tailgating spots throughout the entire racecourse. For the first time in steeplechase history, Personal Space Licenses (PSL’s) are being offered to our race patrons so that you and your family can enjoy your very own Lawn Box or Tailgating Space for generations to come. We encourage you to come and Experience the Thrill of the ‘Chase! ® For more information about the race, download last year’s 2015 invitation by clicking here. This is a family event. Attire on the racecourse is somewhat casual though many show-up in sun dresses for ladies and dress shirts and sport coats, bow ties, khakis and polo shirts for men. Jeans are rarely seen at the Queen’s Cup. Since it’s a dressy kind of venue and its outdoors many men and women wear hats! Due to the terrain, which is grassy and undulating, flat soled shoes are highly recommended while stiletto heels are not. Member’s Hill & Paddock: We encourage guests on Member’s Hill and the Paddock to wear dressy clothes, i.e. jacket and tie and long slacks for men while ladies are encouraged to wear sun dresses, skirts or dressy slacks. We recommend hats for all at the Queen’s Cup. Linen suits and the archetypal ‘Queen’s Cup’ Panama hat are traditionally worn by Gentlemen. Jeans and shorts are not permitted on Member’s Hill. Rain or Shine, the Queen’s Cup carries on. The Queen’s Cup goes on regardless of the weather, so be prepared for the sun, the rain and something and anything in between but please note; erecting personal tents or standing umbrellas are not allowed due to the wind risk and viewing! The Do’s and the Don’ts of Tailgating at the Queen’s Cup. There’s a short list of Do’s and Don’t that every patron should be mindful of. To check it out, please click here for the Do’s and Don’ts. Four Legged creatures. We love pets, especially dogs, but please leave your’s at home.